If you’re compiling your Christmas shopping list, we have some great ethical gifts and retailers for you below. All of them, like PALA, have a social conscience. This year’s list features the UK’s most ethically made chocolate, beautiful homewares that support disadvantaged people and gorgeous hand-stitched cuddly toys that feed the world’s hungry children. 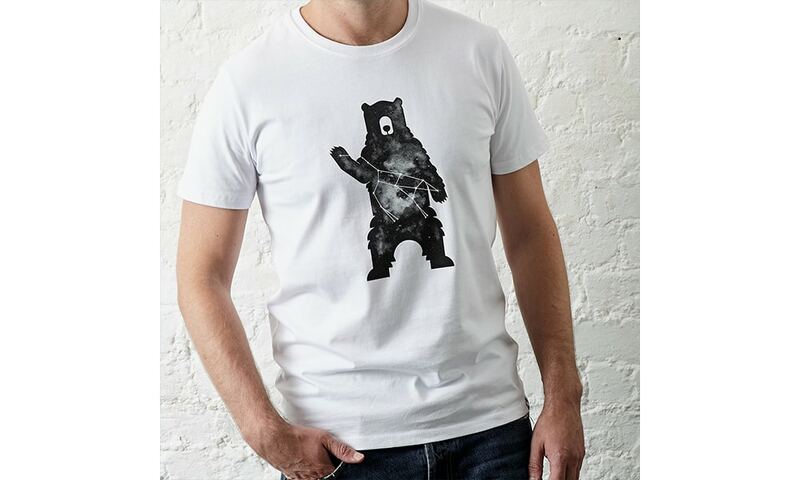 Absolutely Bear is a London-based ethical clothing brand, specializing in urban fashions. The founders say that the eponymous bear symbolises strength, respect and caring – values that the brand operates by. They take their ethical credentials seriously; suppliers are signed up to the Fair Wear Foundation, a non-profit that works to improve labour conditions for garment workers. Where possible, clothing is made using renewable energy and from sustainable materials such as organic cotton and Tencel. They don’t use leather or animal products and all packaging is recyclable. Absolutely Bear puts its money where its mouth is too, donating 10% of all profits to two charity partners, BECOME and The Born Free Foundation. Their casual clothing for men and women include vests, T-shirts, jumpers and hoodies, while they also carry their own range of accessories, including 100% cotton canvas bags. TRY: The Great Bear Constellation T-shirt (£35) for men is made from 100% Organic Cotton and features a screen print of the Ursa Major (aka the Little Bear) constellation. US-based Same Sky makes stunning jewellery from gloriously coloured and patterned glass beads. As well as looking the part, the beautiful baubles create employment for women struggling to lift themselves out of extreme poverty. Founder Francine LeFrak believes that while talent is everywhere, opportunity is not. She created the brand to redress this difference, with a vision to provide all women under the same sky with the same chance to thrive. With artisan collectives in Rwanda and New Jersey, USA, she’s empowering women by enabling them to become self-sufficient. 100% of net proceeds are reinvested in training, education and fair pay for more artisans. Shop gifts from several collections, all of which feature gorgeous necklaces, bracelets and earrings. There’s also a men’s line as well as a nicely curated selection of baskets and homewares. 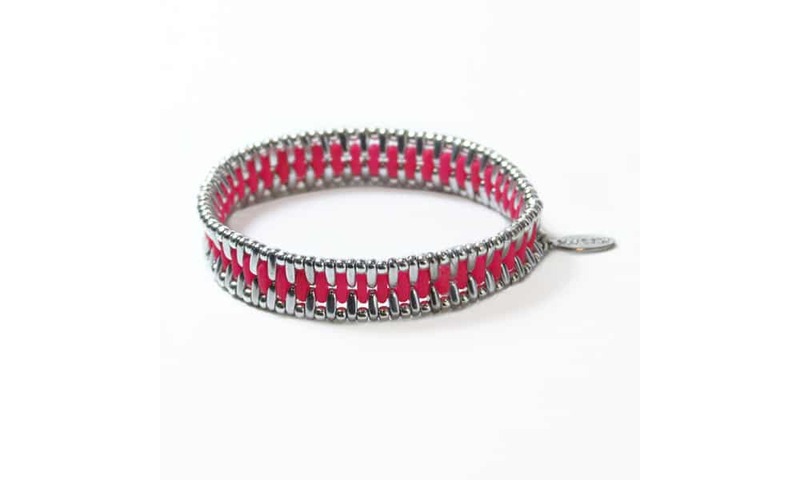 TRY: The LEARN Bracelet ($48) seeks to end illiteracy and empower girls through education – proceeds from each one sold helps the Same Sky Foundation stand against the exclusion of women and girls from education. This year you can have your chocolate and eat it too, by choosing from ethical chocolatier Seed and Bean. The founders are on a mission to create the most ethical, sustainable and delicious British-made chocolate. It’s a tall order, but we think they might just have succeeded. Seed and Bean uses all organic ingredients, supports fair trade farming and good agricultural and artisan practices. They also use the UK’s only fully compostable packaging, which includes the inner foil. What’s more, they are the only chocolate company to be awarded 100/100 by the Ethical Company Index (ECI). The range features over 20 unique flavours. Well over half of them are certified vegan, and include delicious combinations like Lemon and Cardamom, Coconut and Raspberry and Sweet Orange and Thyme. Your biggest challenge will be deciding which one to try first. 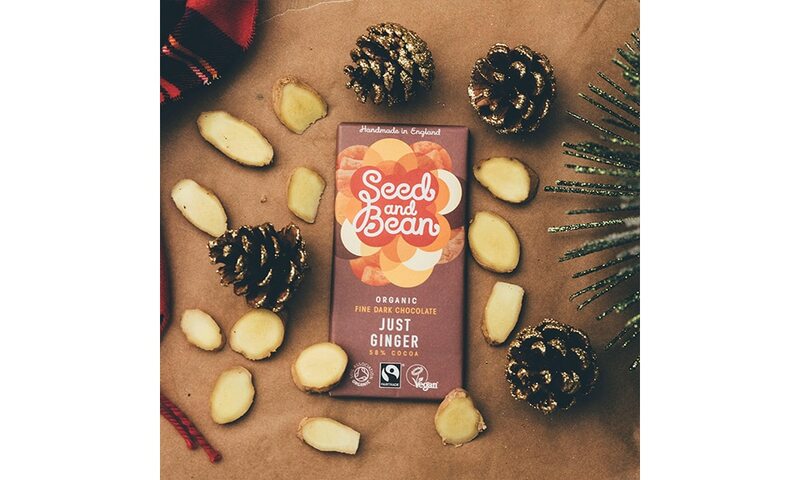 TRY: For a classic Christmas, try Seed and Bean’s Just Ginger (RRP £2.69 for 85g). Seed and Bean ships internationally. Also available in some UK stockists. For your interiors-mad friend, might we suggest trying online retailer Aerende? All of their beautiful homewares are made in the UK, by people facing social challenges – those who may be unable to access or maintain conventional employment. The name means ‘care’ in Olde English, reflecting the company’s commitment to supporting heritage skills, considerate business practices and slow-living. They source and design unique, limited-edition products from across Britain which will bring joy, beauty and utility to their customers, while providing their makers with a sense of purpose and pride as well as an income. All profits are reinvested in the company. Across the store you’ll find textiles, ceramics, hand-crafted wood and metalwork, candles and limited edition screen prints, all of which include a tag with the name of the person who made it and come wrapped in fully compostable packaging. 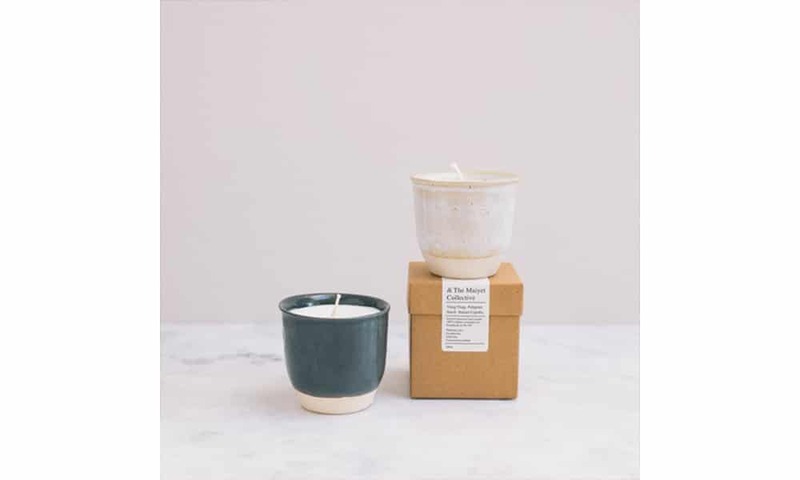 TRY: The Scented Rapeseed Wax Candle Pot (£45) is a limited edition for Winter 2018. The ceramic pot is handmade in Gloucestershire, while the sustainable rapeseed wax has been scented and poured in Wales, and both are made by adults with learning difficulties. If there’s a small person on your Christmas list this year, may we please nudge you in the direction of cuddle + kind? 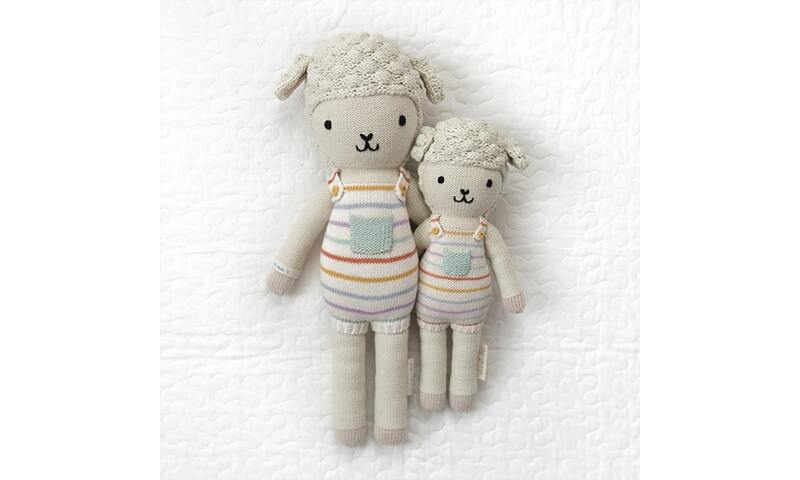 Their gorgeous, colourful hand-knitted toys are made with love by female artisans in Peru, from the finest, natural cotton yarns. As well as offering meaningful employment to over 750 artisan makers, the dolls are doing their bit to solve childhood hunger. For every doll sold, cuddle + kind donates 10 meals to children via their partnerships with charities in the US, Haiti, Peru and beyond. To date they have donated more than 5 million meals and counting. There are nearly 30 dolls to choose from, suitable for little (and not-so-little) princes and princesses. Each toy comes in two sizes and is bursting with personality. All feature quality materials, are hand-stitched and come with a signature wrist-band reminding its owner that the doll provided 10 meals to hungry children. TRY: Avery the lamb (£48 or £64, depending on size) is a Taurus whose favourite quote is ‘sometimes the smallest things take up the most room in your heart’. In a list of worthwhile Christmas gift ideas, might we humbly suggest that a pair of PALA sunglasses would look fabulous under the tree? Every pair purchased directly supports Vision Aid Overseas projects in Africa, funding new eye centres and dispensaries. Giving glasses to someone in need opens them to opportunities for education, income and self-sufficiency. Our glasses cases are handmade by fairly paid, traditional weavers in Ghana, from recycled plastic waste. PALA’s stylish, high quality sunglasses are perfect for anyone on your list who’s hitting the slopes this ski season, is in search of some winter sun, or even for that super-organised mate who’s already planning ahead for summer. 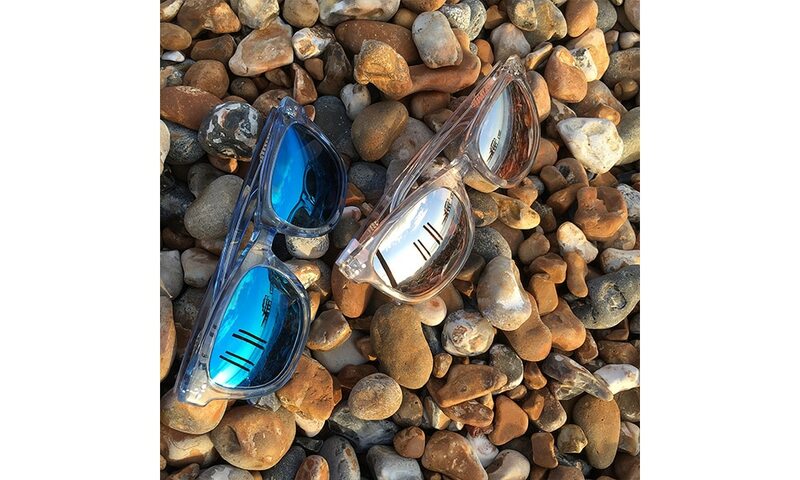 TRY: The NEO – a classic wayfarer style in either a pale blue or light grey crystal acetate with colour matching flash mirror polarised lenses for both style and substance.